What Costs are Involved in Building a Home? Purchasing a piece of property probably means you're expecting to build a home soon. Everyone knows that buying a home is a big investment, and building your own home is even more of a commitment. 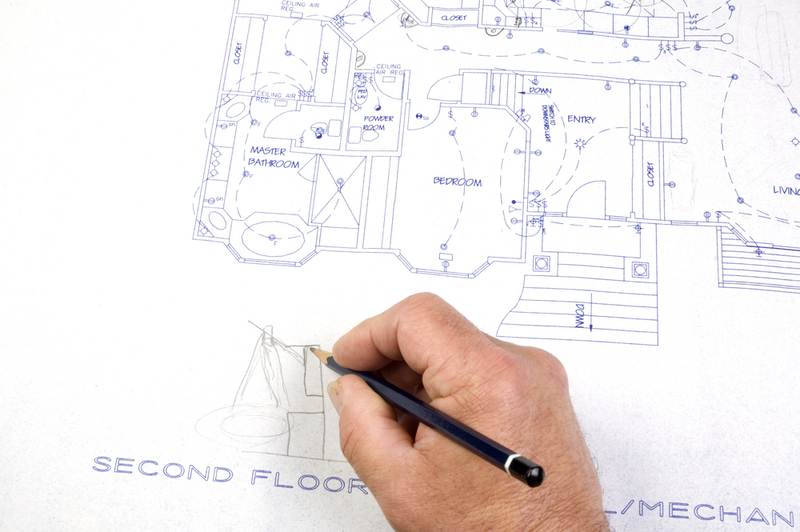 To take the right financial steps to build a home, you must be aware of the expenses. Based on data from Lots and Lands properties in the MLSSAZ, the 2018 year-end statistics for the Tucson Metro area bode well for our local, residential land market going forward into 2019. When looking for a lot of land to build your new home on, knowing what the area is so important. Every city has its own culture, and Tucson is no different. Despite being located in a desert terrain, the city has more than enough to offer. 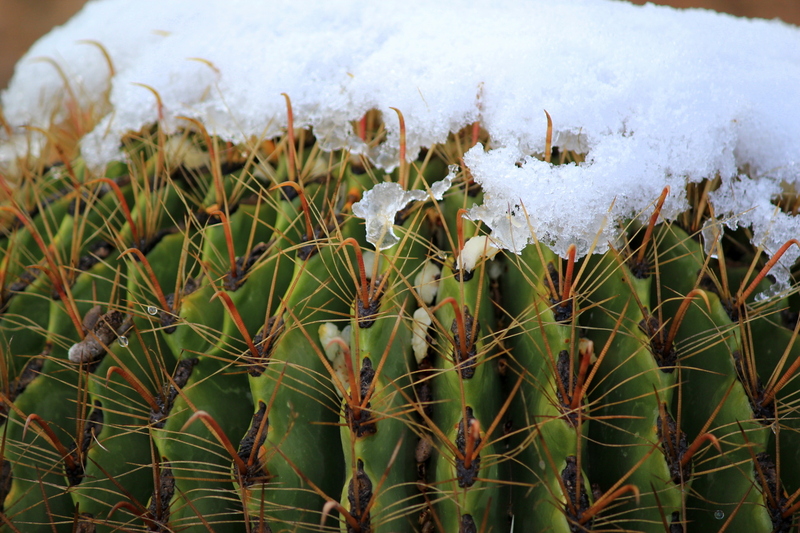 Here are some great December events you won’t want to miss in Tucson. 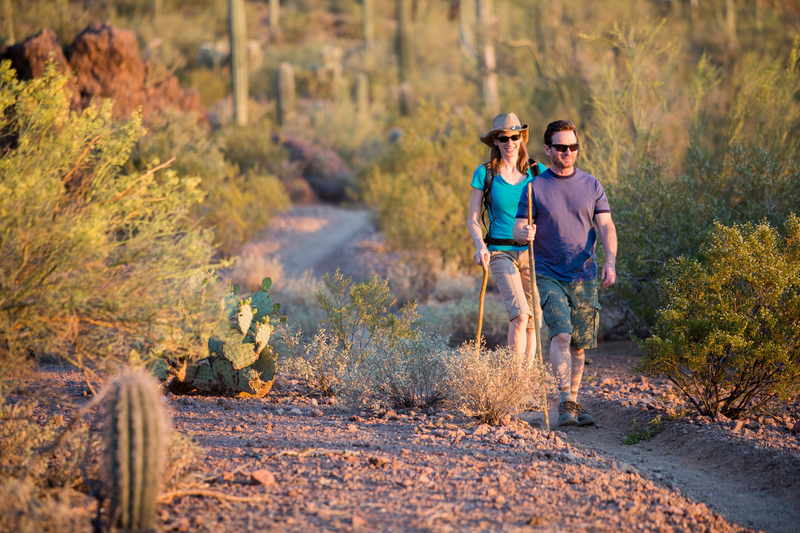 One of the most popular ways to explore Tucson is by hiking in and around the city. 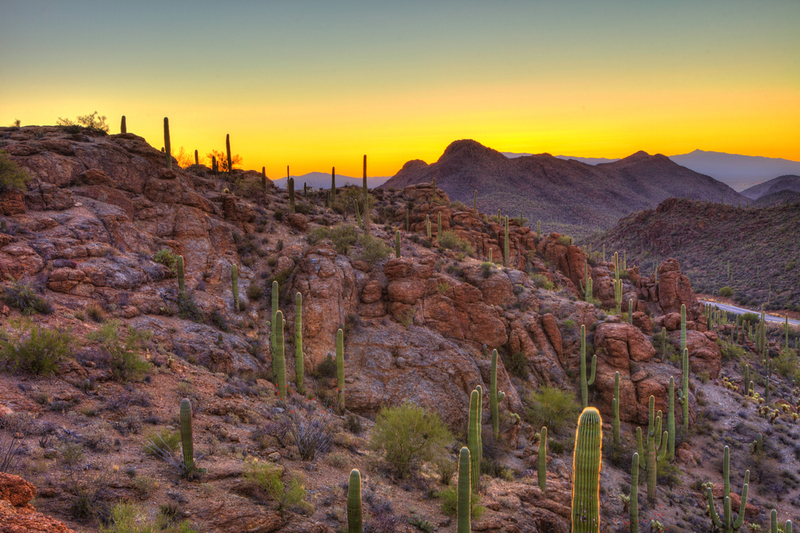 Although residents and visitors may not agree on which hike is the best, here’s a list of the best hikes to explore Tucson terrain. 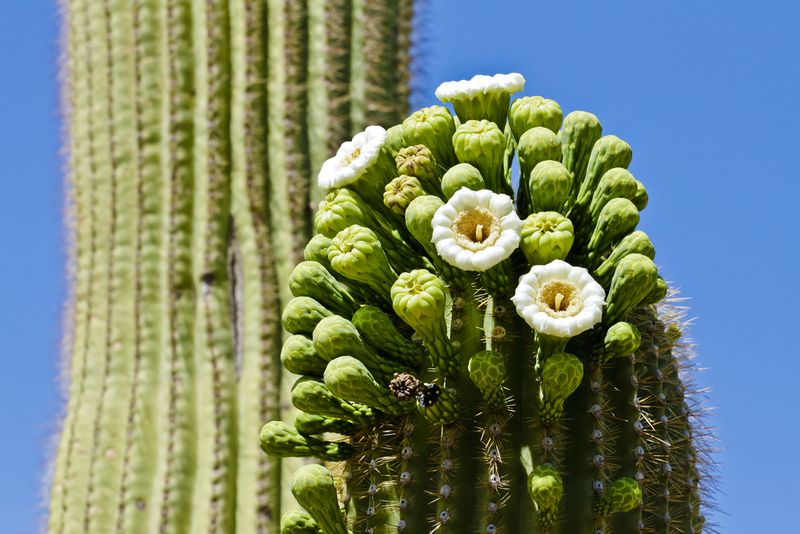 After all, Tucson has a very diverse landscape, ranging from desert to mountains. What Is a Sheet Flow Area? When purchasing property – whether it is an empty lot or has a structure on it – it is important to find out if the property is in a floodplain. Most real estate agents are familiar with FEMA floodplains but there are other types of floodplains to be aware of. One type of floodplain particularly common in Pima County is a Sheet Flow Area. 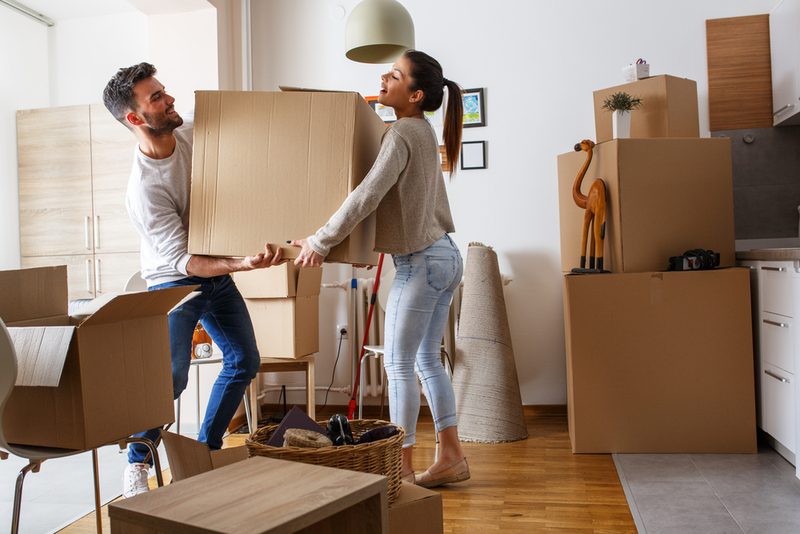 Whether you're moving down the street or across the world, moving is always a hectic experience. Trying to pack up everything on your own while also ensuring all the other details fall into place just right is beyond overwhelming, and attempting to keep the rest of your world in order while doing so may seem impossible. If you’re a landowner, you may assume you have the right to do whatever you like in terms of landscaping. While this is true to an extent, it’s important to do your research before removing or adding any plants to your plot of land. Having a new home built? If so, you're likely going to a lot of trouble to make sure you get the all the details just the way you want them. 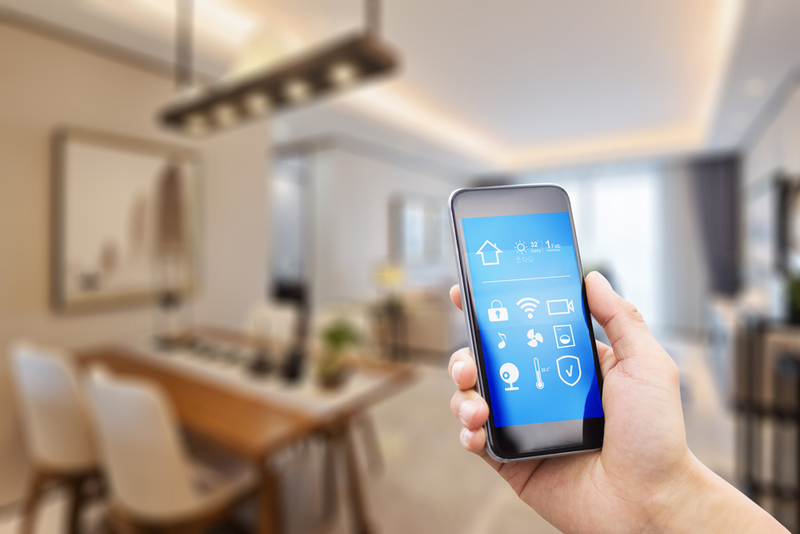 However, what many people forget to consider is built-in smart home technology.